SustainZim named Best Upcoming Community Newspaper at the 2017 Youth Voice Journalist Honours awards. 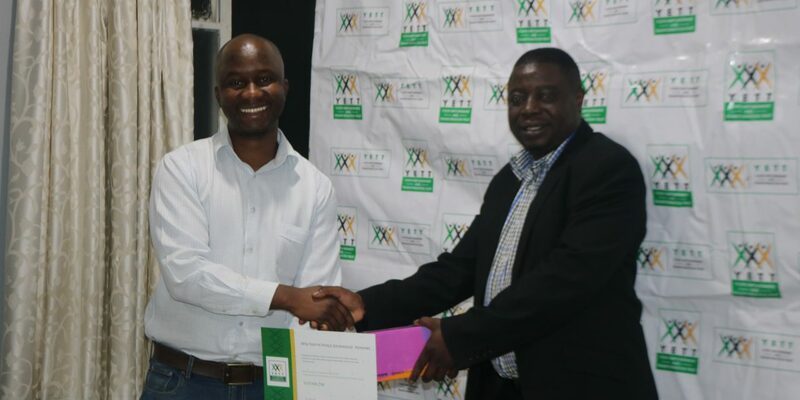 POVOAfrika Trust, the evergreen team behind the quarterly SustainZim newspaper were last week named ‘Best Upcoming Community newspaper’ at the 2017 Youth Empowerment and Transformation Trust (YETT) Youth Voice Journalist Honours awards. The ceremony came after a nationwide call for entries from various youth advocacy organizations, shining a light on youth led initiatives as the panacea to modern challenges. In the two years of the tabloid’s existence, SustainZim has churned out 8 editions with a total print run of 60 0000 with support from developmental partners and internal resources. Speaking recently at the award ceremony hosted at a local hotel, the YETT Grants Programmes Lead, Samantha Moyo said,’ awards were awarded in recognition of publications that recognise and reflect youths as positive drivers of social change’. According to Moyo, the Youth Voice Journalist Honours awards began in 2013 and have been held every year since to celebrate ‘journalists who have been consistent, have produced original high quality youthful content that creatively expresses youth as positive drivers of social change in their communities’. The awards, feature three categories – Print Journalism, comprising of articles published in newspapers and online newspaper publications on contemporary issues; Community Journalism for publications on contemporary youth issues in the community as well as online Journalism featuring online blogs on contemporary youth issues. YETT is a youth networking organization advocating for the participation of young people in sustainable development through advocacy and capacity building of youth organizations. Other Journalists honoured on the same night were: – Hazvinei Mwanaka – Best Print Journalist (Daily News), Kudzai Mpangi – Best Print Journalist (Sunday News), Nyasha Musambasi – Best Community Journalist (The Mirror), New Comer Best Online Publication (TellZim Masvingo). SustainZim came tops in the Community journalism category ahead of popular local print media as the only one of its kind newspaper exclusively focused on sustainable development and climate change issues in Zimbabwe and the Southern African region. 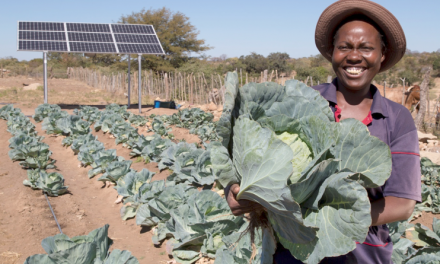 The quarterly newspaper promotes green projects on sustainable development and climate change throughout Zimbabwe and the region in support of the United Nations Sustainable Development Goals (SDGs). 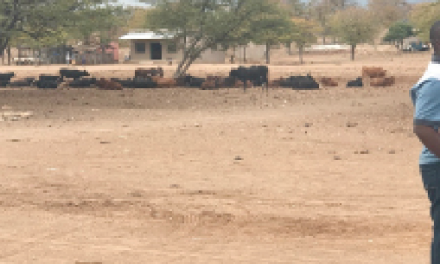 The mainstreaming of climate change and sustainable development issues on the global stage makes them a topical issue in Zimbabwe and Southern Africa as a whole. 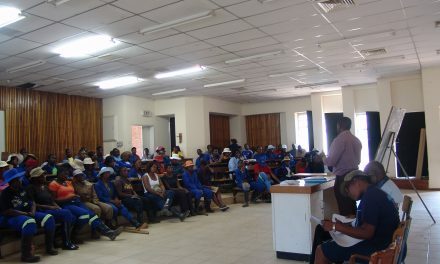 SustainZim bridges the gap as a platform where practitioners, policy makers, stakeholders and the general public can share ideas on project financing, implementation, general human interest stories and best practices to create positive impact in communities. A Showcase of some of the work done by Government, civil society, private sector and the public in general, stimulates action by raising awareness around the most topical issues of our time through interrogation and documentation to encourage partnerships and resource sharing amongst stakeholders. Archie Mathibela is the Editor of the SustainZim newspaper and POVO magazine. He writes in his capacity as the Public Relations & Marketing Manager for POVOAfrika Trust. The writer is also the Senior Public Relations Consultant for Junechild Corporate Communications.